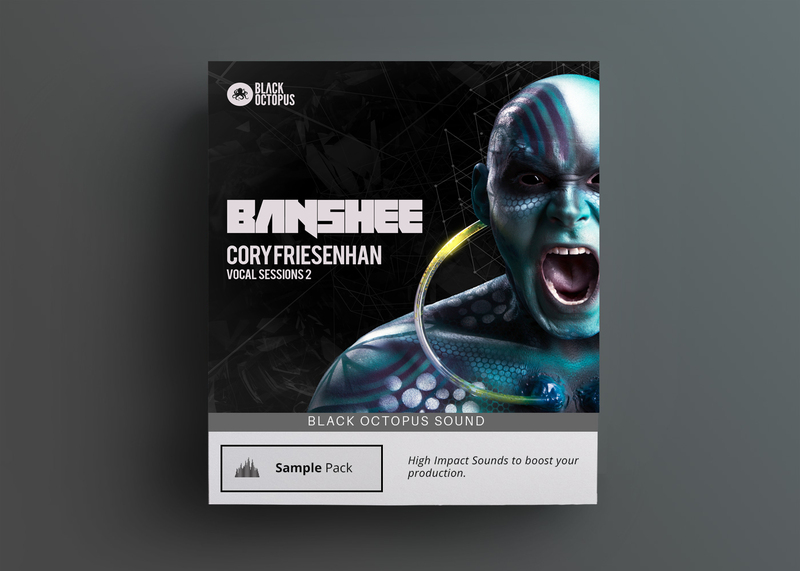 The highly anticipated follow up to Cory Friesenhan Vocal Sessions has arrived – Banshee: Cory Friesenhan Vocal Sessions Volume 2! 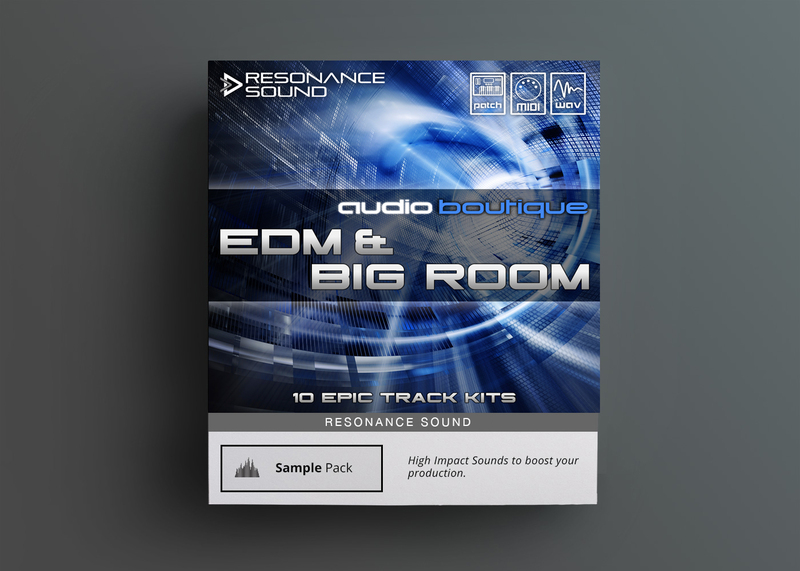 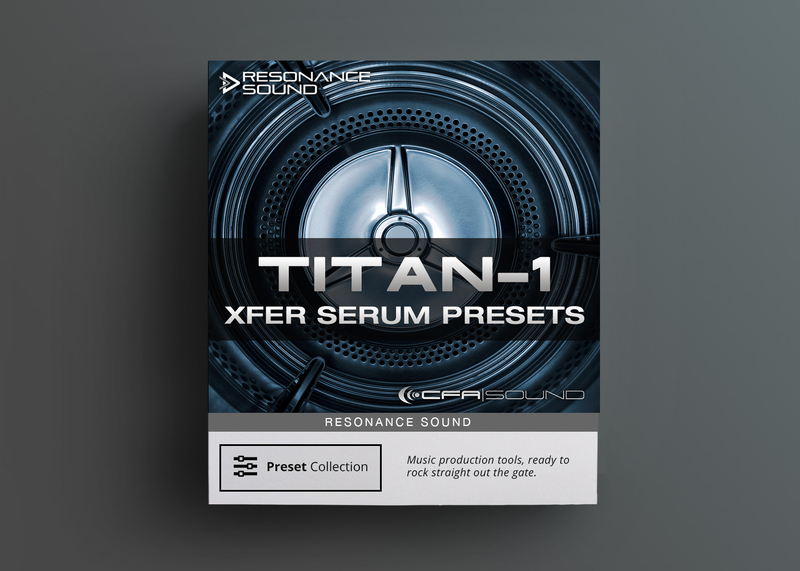 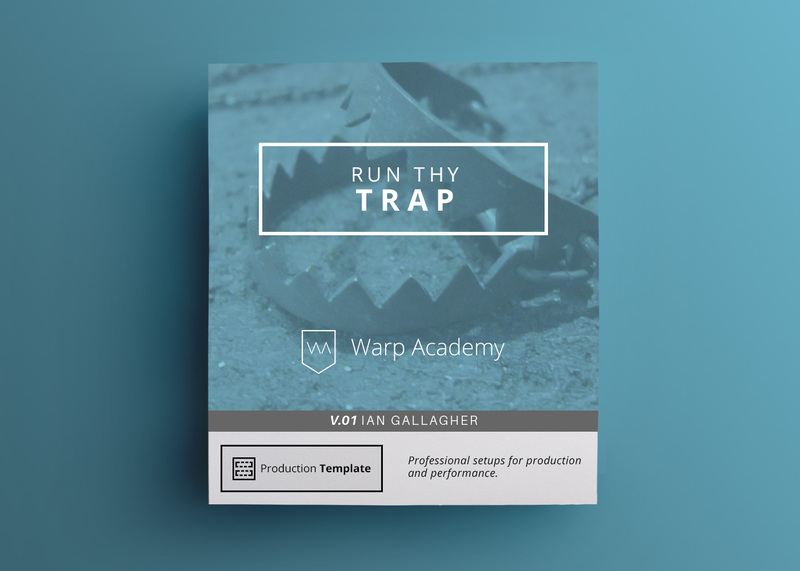 This massive royalty free vocal sample pack contains 15 songs in various tempos suiting for all kinds of electronic music. 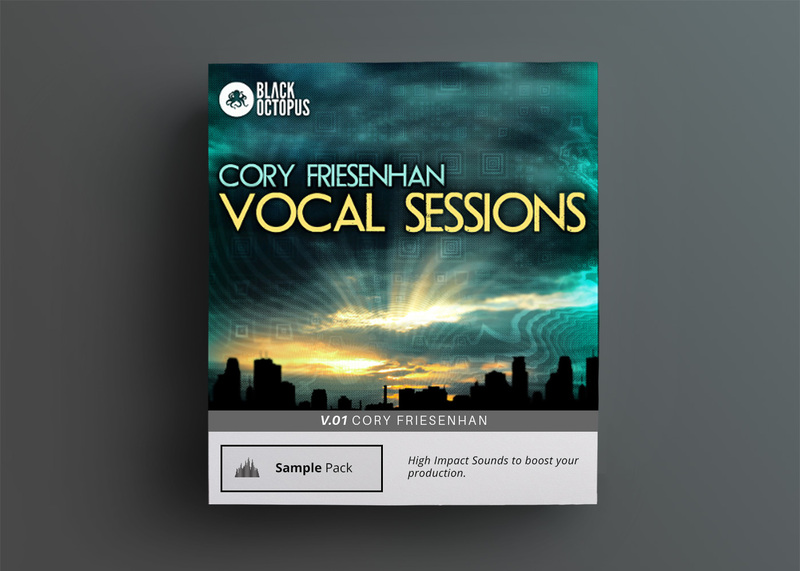 Only the vocals in the demo are included in the pack.